Economist, degree in Economics and Master degree in Business Management. Expert in project planning, coordination and management, policies analysis of agrifood sector, networking and communication. 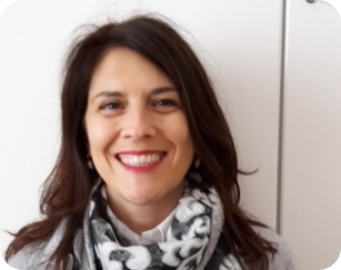 Project manager of FP7 large collaborative project MycoRed, coordinated by ISPA-CNR and internal coordinator of AGRIBIT and INNOFOOD projects.